The summer X Games were in full effect this weekend in Austin. 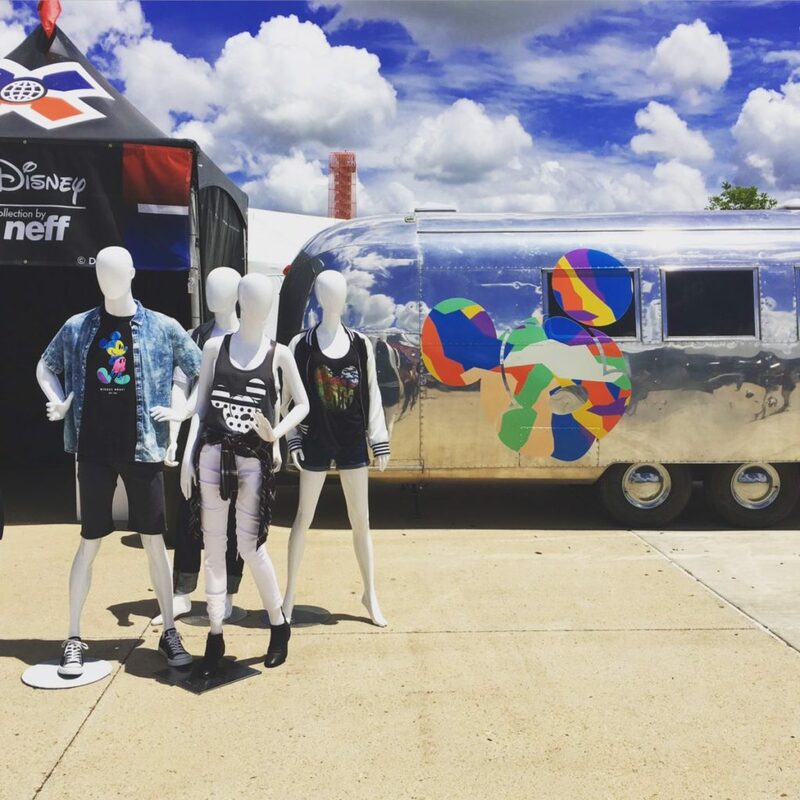 Our friends from Disney Style were there to help celebrate the new Disney collection by Neff! The highly successful collaboration gets a face lift this summer with all new apparel and accessories. Among the Skateboarding Big Air and Moto X Freestyle competitions were incredible art installations, interactive booths, and tons of free giveaways. 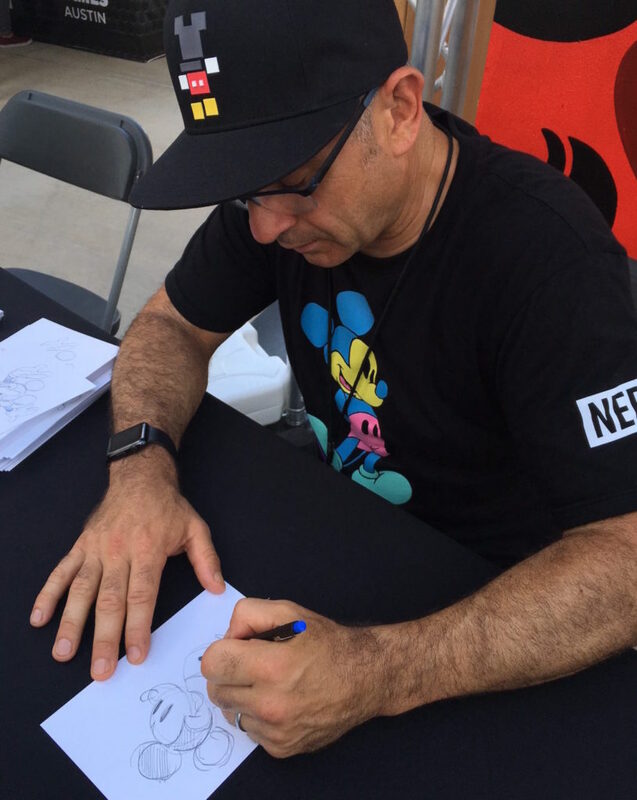 But Mickey Mouse made one of the biggest impacts at the festival, and the fans absolutely loved it (who wouldn’t?)! 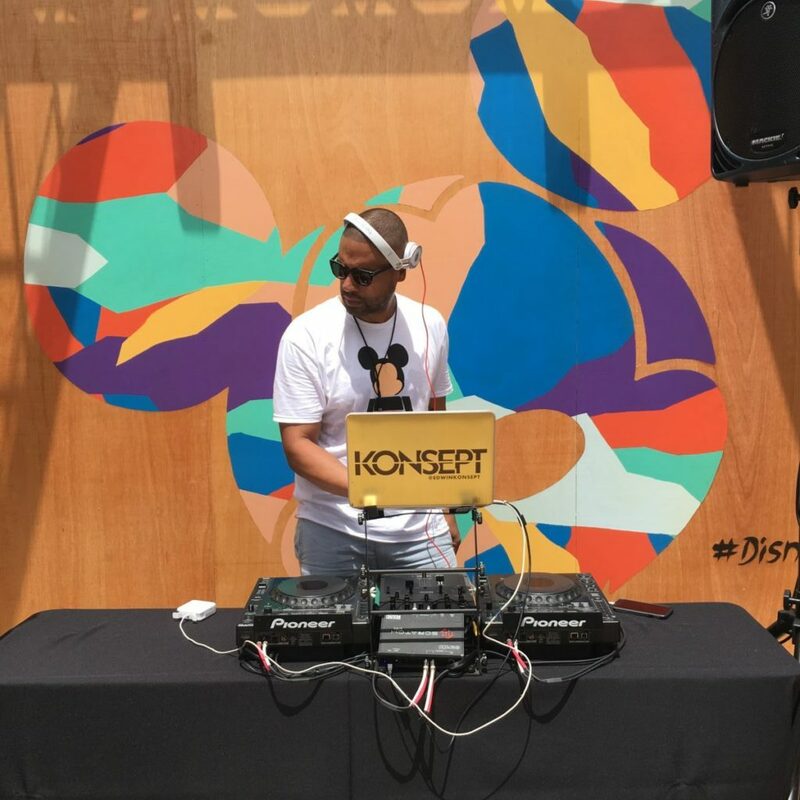 We created a Mickey Art House filled with products from the new Disney collection, and also had a DJ spinning beats with breakdancers. The Mickey Art House was held up by Mickey graphic-painted walls that served as the perfect photo-op for guests. See more here.